Serving Bergen and Rockland Counties Since 1968. WHAT STYLE IS RIGHT FOR YOUR HOME? CLOPAY, GENERAL DOORS, C.H.I., and AMARR. WHICH STYLE IS RIGHT FOR YOUR HOME? 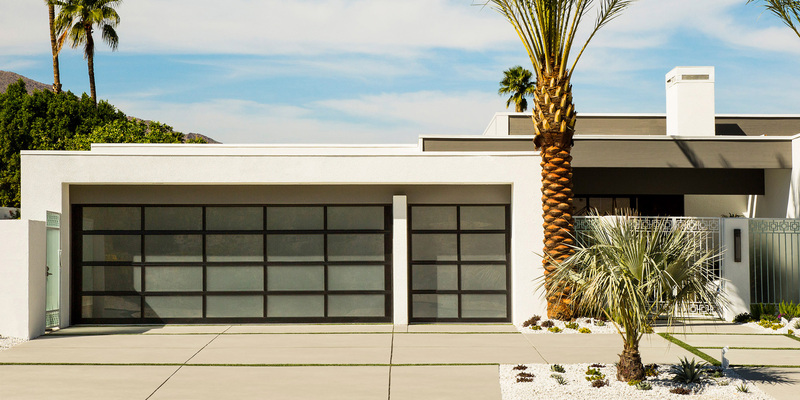 Bauer Garage Doors. Trusted and preferred by Bergen and Rockland County homeowners for 50 years. On doors over 10' wide; up to 2 doors. 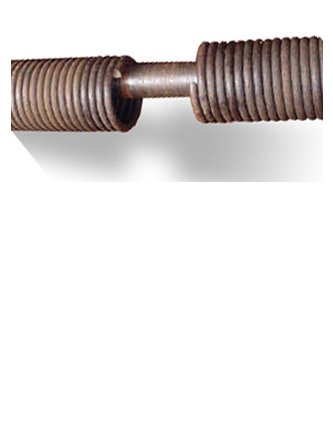 On doors up to 10' wide; up to 3 doors. This is one of the most popular and enduring styles. 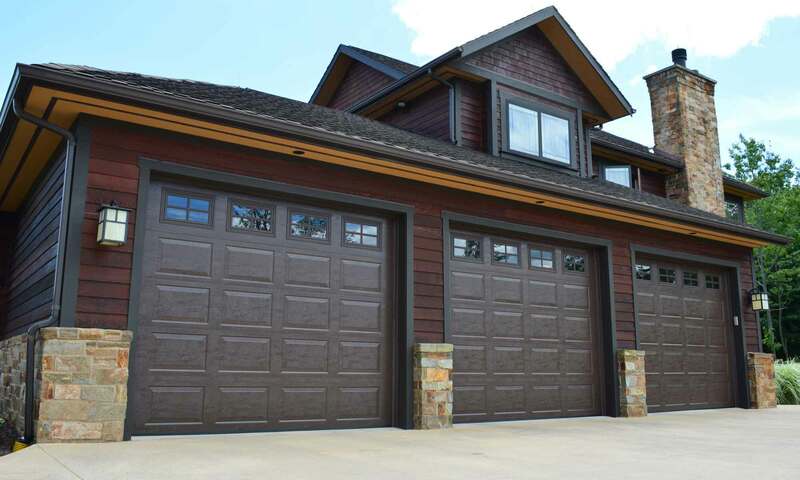 Short panel doors have decorative, rectangular “panels” that are slightly wider than they are high. 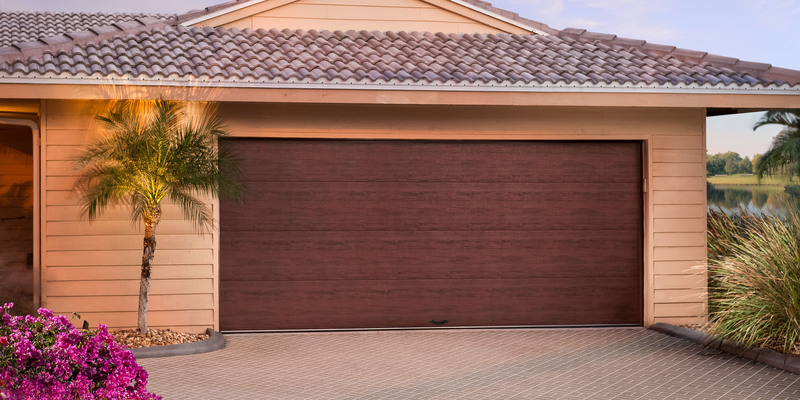 These panels add texture and interest that enhance the look of you home. Raised panel doors come with and without windows. 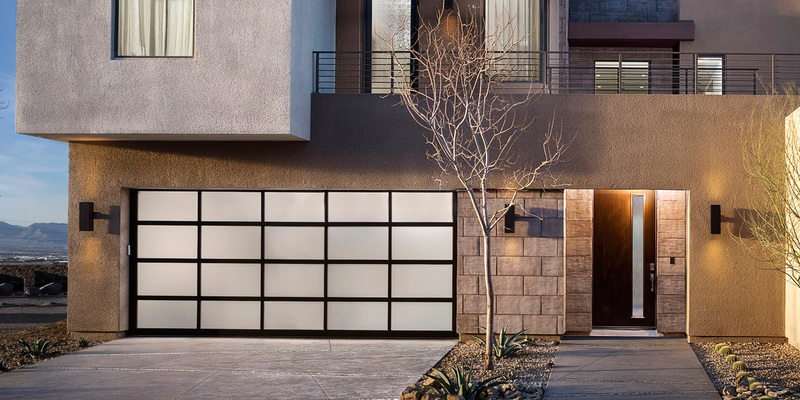 Long panel doors are similarly designed, but the panels are twice the width as those found on short panel doors. This creates a look that some consider to be more refined. Some manufacturers also offer recessed panel styles. This is the most primary style. The panels are generally flat, although they may have some texture. This style is useful in situations where you want the doors to have a subtle presence, and not distract from surrounding elements. 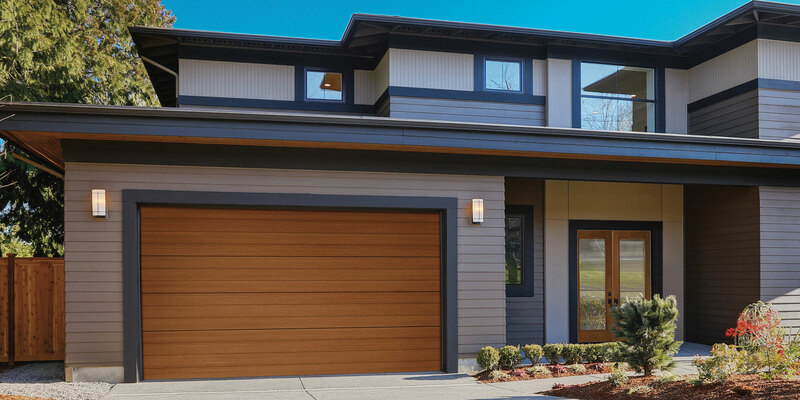 Modern doors are the best option where a more contemporary look is desired. They are characterized by clean designs, grooved panels, sleek lines, and generous use of glass. There is usually little or no visible hardware. Glass is incorporated creatively; modern doors may feature it in elongated planes, vertical columns, or even full glass construction. The glass is often frosted for both privacy and aesthetic considerations. These are a great choice for those who appreciate the charm of the old-style doors. 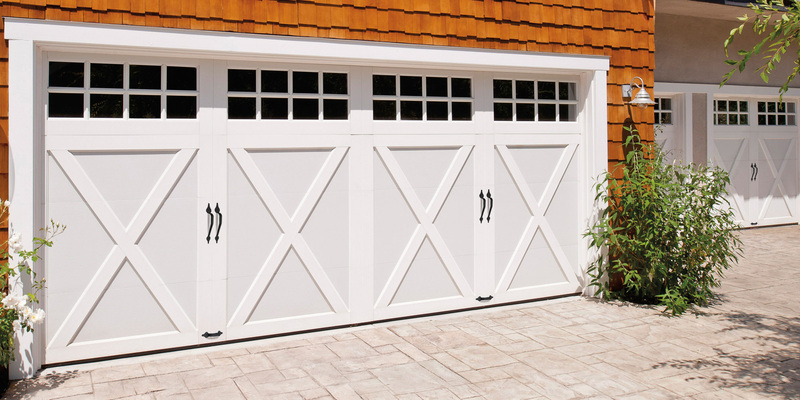 Today’s Carriage House doors are named for their predecessors found on carriage houses and car garages a century ago. 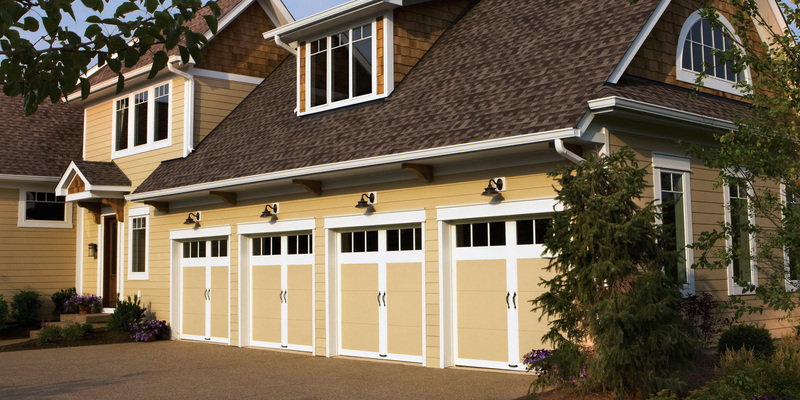 Modern carriage house style doors roll up like your typical garage door while mimicking the design of the originals. They often feature decorative strap hinges and pull handles. Need a Repair? Click Button for Assistance.